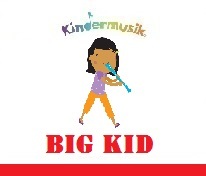 CONGRATULATIONS on making the first exciting step towards a world of musical discovery and adventure that you can share with your child!!! 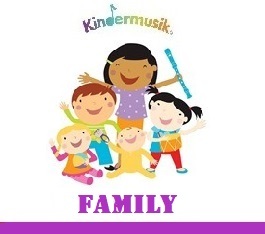 We offer fun, professional, and comprehensive music and movement classes for children from newborn (yes, that’s right…from BIRTH!) 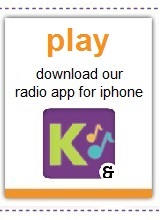 up to 7 years of age (oh, and of course for us ‘bigger kids’ too!). 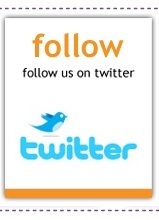 In a friendly, safe, secure, and caring environment, you and your child will play, dance, sing, and listen to music specifically designed to stimulate early childhood development, and strengthen neural pathways in your child’s mind. 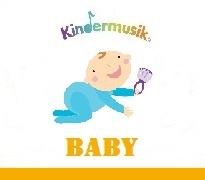 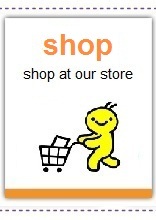 The internationally-acclaimed company, ‘Kindermusik’, is the world’s leading publisher of music and movement curricula for parents and their children, aged newborn to 7 years old, with 35+ years of experience (see HERE). 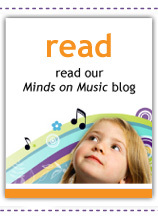 Their music education programs are second to none, and specifically designed around the core notion that ‘musical learning is more than music alone’! 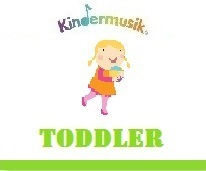 In an enriched Kindermusik environment, and through specially developed activities and materials used in class and at home, ‘Kindermusik’ contributes significantly to your child’s musical, physical, social, emotional and cognitive development, while aiding language development and nurturing the ability to listen attentively. 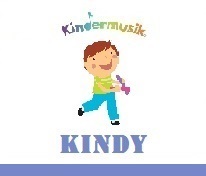 Through ‘Kindermusik’, the stage is set for early symbolic thinking which leads to emerging literacy and school readiness. 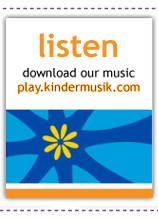 ‘Kindermusik’ in the early years can make a profound difference for your child’s learning! 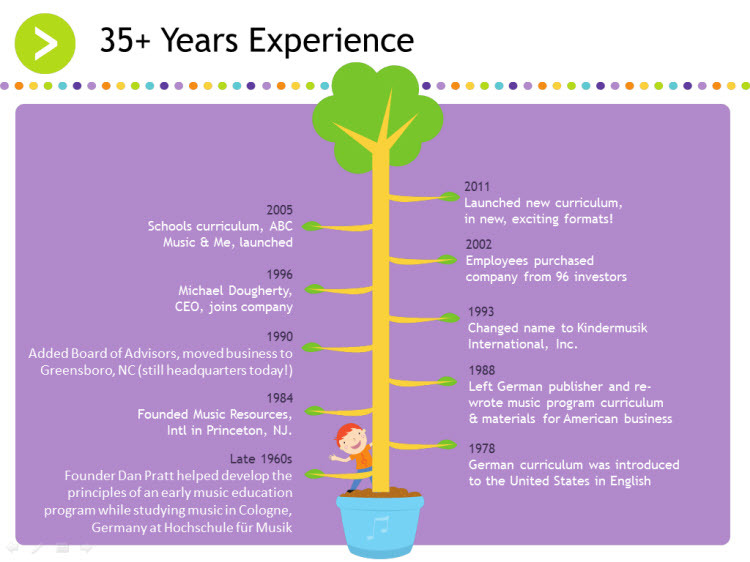 Kindermusik’s proven methodology is built on the music education philosophies of Orff, Kodaly, Laban and Dalcroze, and the work of early childhood experts like Piaget, Montessori, Greenspan and Brazelton. 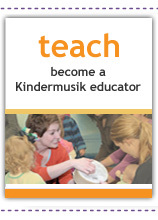 Through Kindermusik, you will gain the knowledge to allow you to stimulate your child in all areas of development. 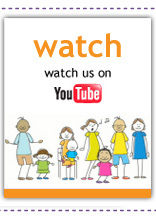 Learn about brain development, language acquisition, the vestibular system, auditory processing and more. 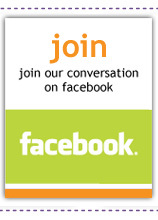 Learn what part they play in your child’s development and how you can truly help them reach their potential.